happened) in his or her life to process these events. 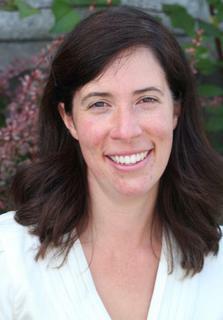 Jennifer holds a Bachelor in Fine Arts, a Bachelor in Social Work and a Masters of Education Counselling. She is passionate about her work and is committed to helping children and families.